Our Emperor Penguin member, Amahoro tours, just forwarded us the information of the Virunga Foundation that the Virunga National Park re-opens on the 15th of February! This comes after the park was indefinitely closed in May 2018, due to tragic incidents as we wrote earlier. The Virunga National Park is a UNESCO world heritage site and an outstanding LT&C-Example, especially known for its thriving mountain gorilla population. 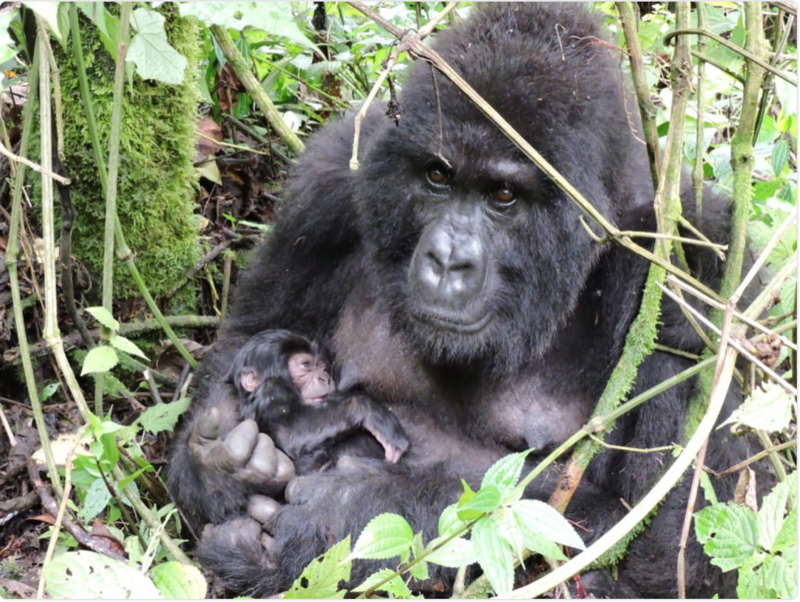 Thanks to the dedication of the park’s rangers and wardens, Virunga has been able to survive. Thereby the cooperation of the Virunga Foundation with the governmental parks authority ICCN played a key role. Their work to provide unique opportunities for tourists to experience the natural wonders of the park made travelers not only financing the management and infrastructure of the national park but also triggers other financial contributions the surrounding communities benefit from. Greg Bakunzi with his tour companies Amahoro Tours and Redd Rocks is based in Musanze/Rwanda and cooperates closely with the Virunga National Park. He is engaged in setting examples of tourism supporting national parks in all three countries bordering the Virunga mountains, the Democratic Republic of Congo (DRC), Uganda and Rwanda. With his own LT&C-Example, he was in 2018 awarded the best in Africa and amongst the TOP 10 Green Destinations worldwide.